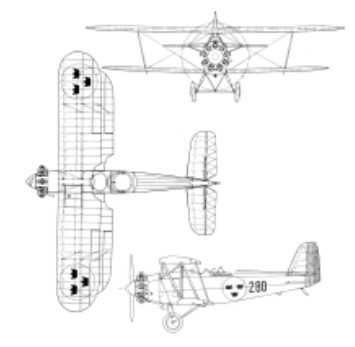 The HD-19 fighter was developed by Heinkel to an order from the Swedish VVS. The contract provided for the production of six fighters HD-19 (Heinkel Of doppeldecker 19). The first two had to be built at the plant of Heinkel, and remaining four - at Svenska Aero AB in Stockholm. Aircraft was equipped with a Bristol Jupiter VI engine, since this engine was standard for Swedish VVS. 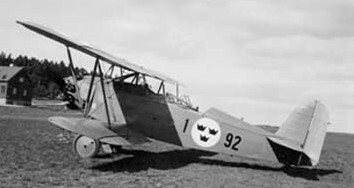 The first aircraft was tested at Warnemünde in July 1928, and after several months aircraft began to enter into F 2 squadron service, where obtained Swedish designation J 4. In 1934 three aircraft of those remaining in the operation were transferred into the F 1 squadron.